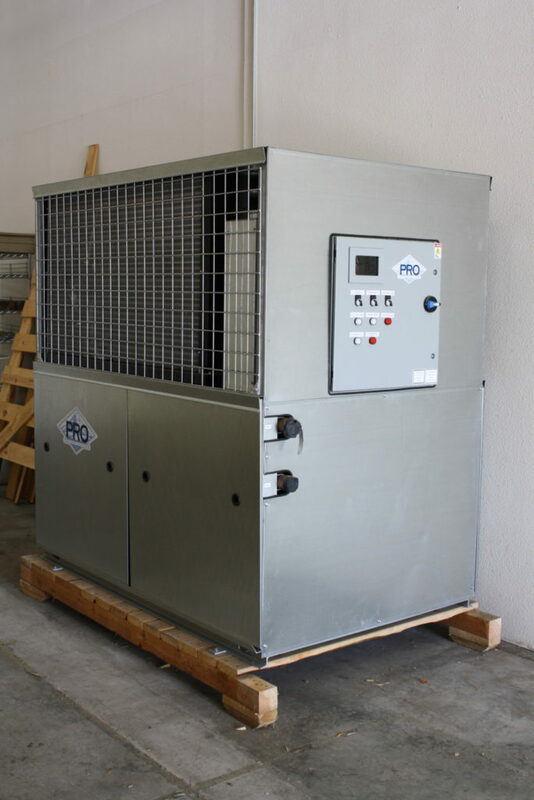 2016 12 hp MA series chiller (never used) still on original pallet. Upgrades include 200 gallon reservoir for better efficiency, and VFD on circulation pump to save energy when glycol demand is low. Was intended to be used on a 15 bbl system, but we have since changed our plans and would like to move it along.